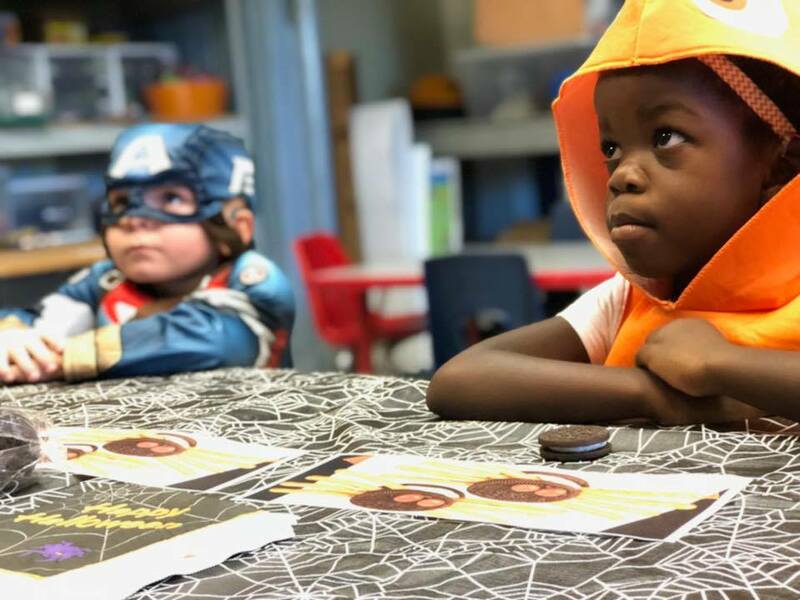 Desert Voices' staff has a passion for listening and spoken language education and collaborating with families and professionals to help each child reach their true potential. DeeAnn was first introduced to Desert Voices in 2005 when she co-chaired an annual golf event benefiting the school. She then joined the Desert Voices team in January 2009 and stepped into the Executive Director role in November 2013. She enjoys the opportunity to be working alongside a passionate, dedicated staff and supporting families committed to a listening and spoken language education. DeeAnn was born and raised in Oregon and moved to Arizona in June of 1995. She lives in Phoenix with her husband Tom, twin boys Jack and Sam, and two Weimaraners Bowie and Margaux. When she is away from Desert Voices, she enjoys traveling with her family, spending a quiet evening at home, or ending the day with a family dinner. 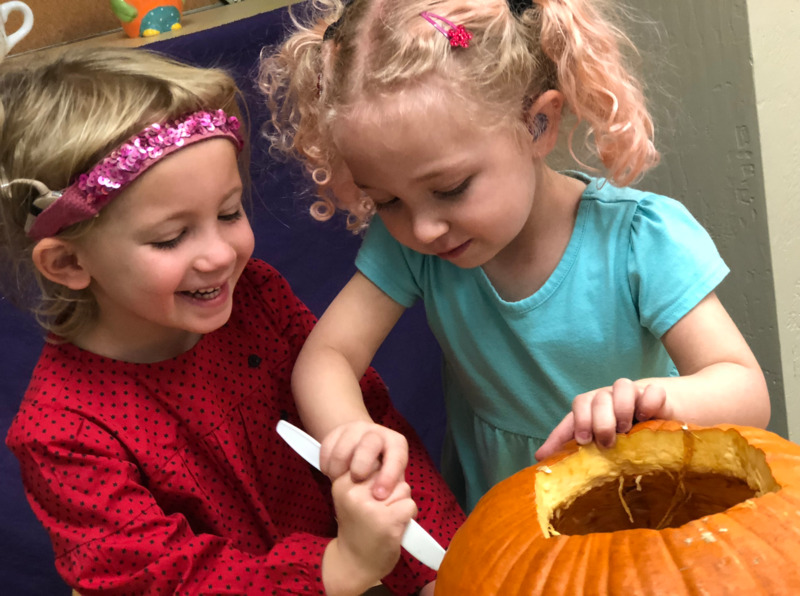 As Program Director, Kirsten’s primary responsibilities include overseeing the preschool program, supporting classroom teachers and working with parents and local school districts through the IEP process. Kirsten received a dual degree in both regular and deaf education from Eastern Michigan University. She joined the Desert Voices team in August of 1997 when the school first opened its doors. She spent fifteen years as a teacher of the deaf in the preschool program working with deaf and hard of hearing children ages 3-7. She became program director in the fall of 2013 and is currently pursuing her LSLS AVEd certification through the Alexander Graham Bell Association. She and her longtime boyfriend live in the East Valley. When you call or walk through the front doors of Desert Voices, you will most likely be greeted by Kristen. She has been a loyal team member since 2009 as our Development Director. Kristen tackles the day to day challenges of running Desert Voices. 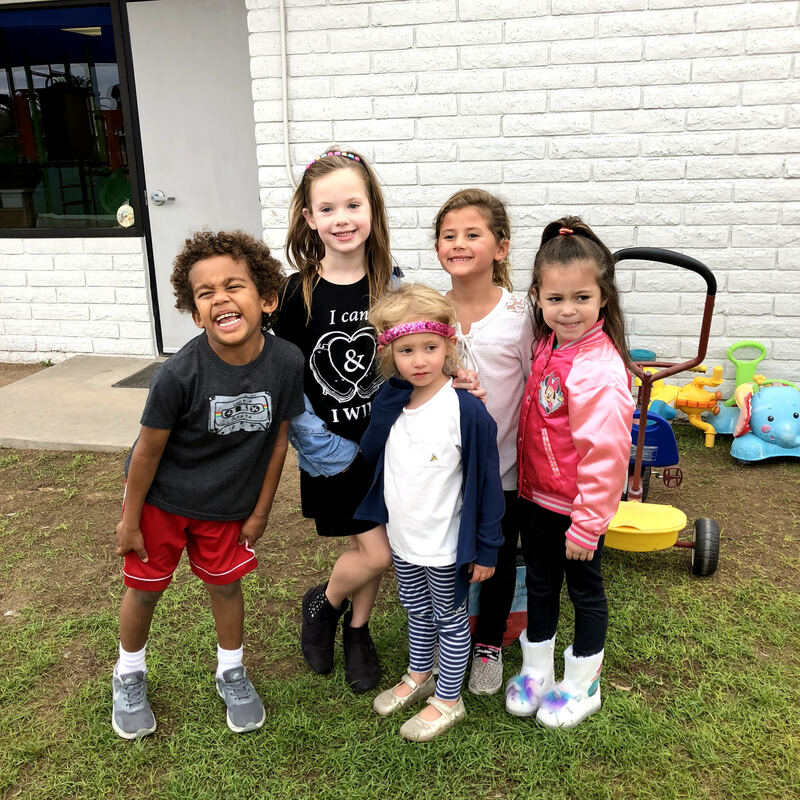 Whether taking a call from a parent who just found out their child is deaf, to supporting the entire staff, Kristen is also making sure our listening and spoken language professionals have what they need to teach every day, along with organizing all Desert Voices fundraisers. When Kristen is not wearing one of her many Desert Voices hats, she enjoys her time away from the office with her family. As a native Arizonan, mother of two daughters and a husband who runs their family business they stay busy with gymnastics, horseback riding, Disneyland adventures or simply hanging out at home with their two pups. 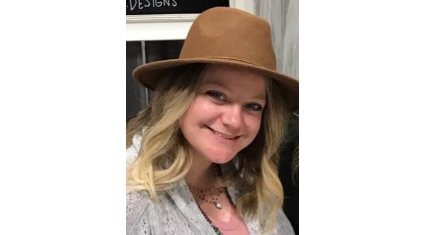 As Desert Voices’ Outreach Coordinator, Jamie is responsible for guiding new families through the enrollment process, reaching out to community partners to maintain positive relationships, helping our current families connect and assisting with additional learning opportunities. Jamie collaborates with Desert Voices’ early intervention professionals so as a team we can continue to advance our services and ensure each child at Desert Voices’ has a unique program to meet their language goals. Jamie co-teaches our newest program, Jumpstart, with another listening and spoken language professional. Jamie started at Desert Voices in August of 2017. She previously worked in early intervention for Arizona School for the Deaf and Blind in Flagstaff, Arizona. Jamie is happy that her first career gave her opportunities to build her cultural sensitivity by working with three Native American tribes and gain knowledge from a variety of professionals. Jamie heard about Desert Voices’ from her former professor and could not be more pleased to be apart of an innovative, supportive team of individuals that work hard everyday to give children and parents a strong voice. 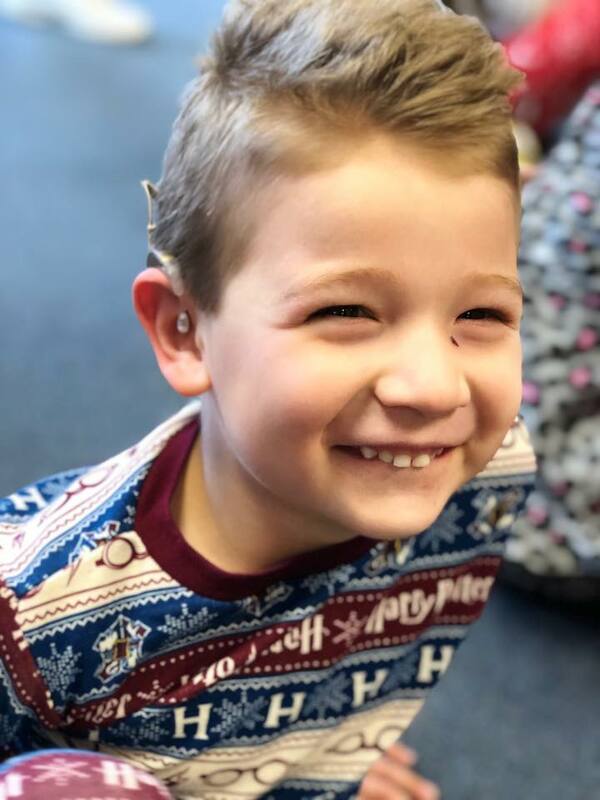 Jamie started the three year journey in becoming a Listening and Spoken Language Specialist (LSLS), certified by the Alexander Graham Bell Association (AG Bell) to ensure she is giving families the highest level of listening and spoken language services. Jamie enjoys exploring the beautiful scenery Arizona has to offer with her husband and two dogs. When it is too hot she likes catching the latest film at the movie theatre. Eleanor grew up in North Carolina moved to Phoenix in 2012 to work at Desert Voices. She has been a Preschool Listening and Spoken Language teacher for the last 7 years! Just this summer Eleanor began her journey as a graduate student at Utah State University. She is working towards getting her master's in Listening and Spoken Language Deaf Education while she continues to teach at Desert Voices. Eleanor is excited to take what she learns from her graduate program to better support her students and their families at Desert Voices. When Eleanor is not teaching she can be found in her garden growing fruits and vegetables, cooking and crafting, or snuggling with her dog and cat on the couch. Kendall joined the Desert Voices team in August 2017 and is a teacher of the deaf in our preschool program. 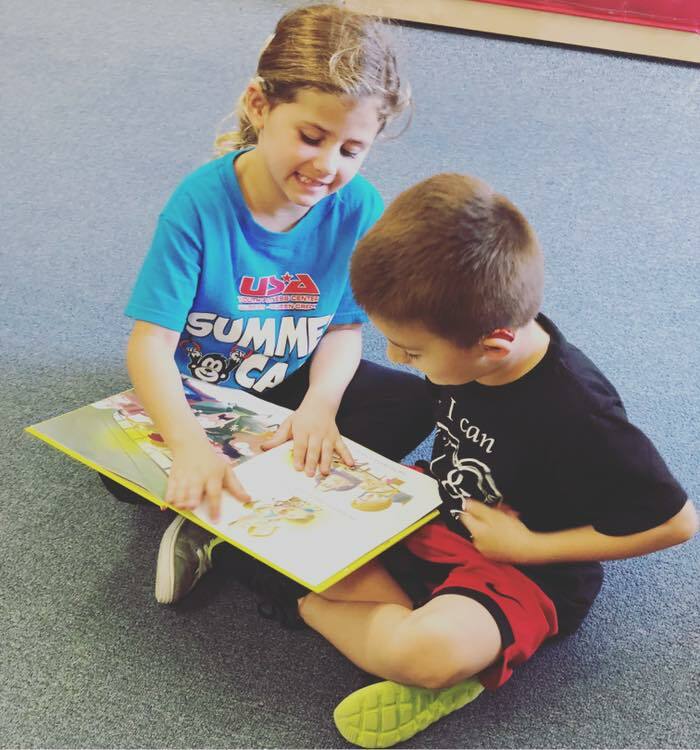 In her classroom she works with children ages 3 to 6 in small groups (2-3 per group) to improve syntax, vocabulary, speech/articulation, audition, pragmatic and conversational language. 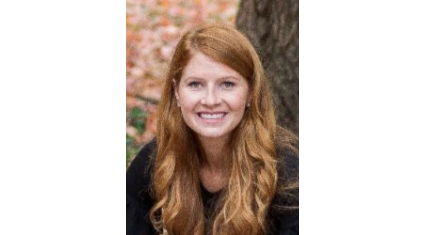 Kendall joined the Desert Voices team in August 2017 after completing her Master’s degree in the Program of Audiology and Communication Sciences at Washington University in St. Louis. Kendall is currently a candidate for the LSLS (listening and spoken language specialist) certificate and is working towards those requirements. In her free time, she enjoys hiking and backpacking with her fiance and dog all around the SouthWest, but also loves a night at home with pizza and ice cream. Abbey joined the Desert Voices team in June 2018. 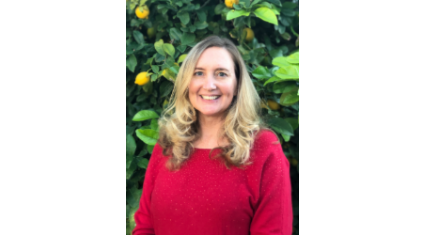 She has a Bachelor’s Degree in Communication Disorders from Biola University and a Master’s in Special Education with an emphasis in Deaf Education from Mt. Saint Mary’s University/The John Tracy Clinic. 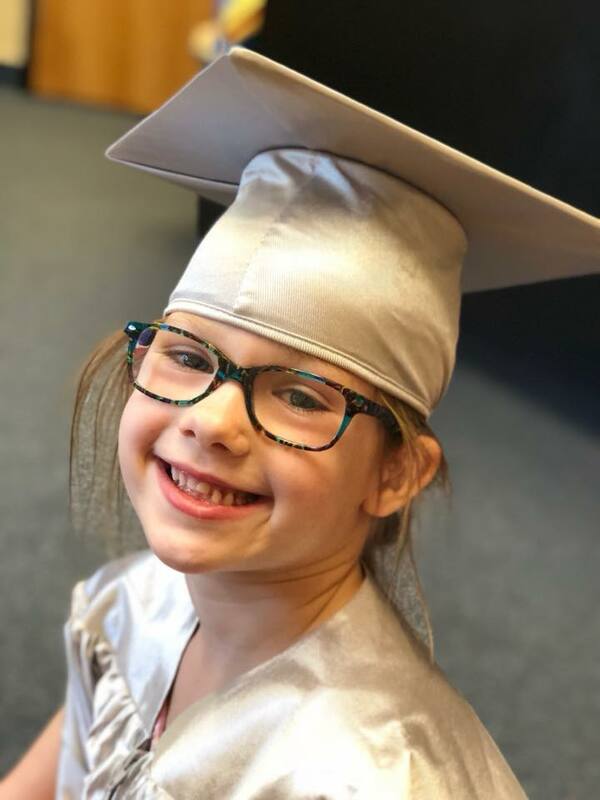 After three years of teaching preschool students with hearing loss in Illinois, Abbey decided to move to Arizona to be closer to family. Abbey spent one year as an Itinerant teacher within a local public-school district before joining Desert Voices. Abbey’s diverse teaching experience has better equipped her to support families and students. When Abbey is not at Desert Voices, she enjoys spending time with her extended family that lives here in Phoenix. In her free time she loves to travel and experience different cultures. Abbey also loves getting to spend time with her spunky dog, Stetson. Stephanie (don’t be alarmed if you see her responding to “Farber”), joined the Desert Voices team as a teacher of the deaf in August 2016. 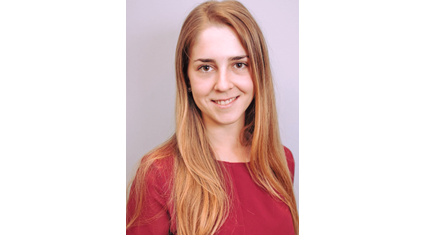 She graduated from Washington University in St. Louis in 2014 with a BA in Linguistics and again in 2016 with a Masters in Deaf Education. She is currently working towards her LSLS certification, works with a nonprofit called Ending All Roads to Silence (EARS) for children with hearing loss in India, and is the Vice President on the board of directors for Arizona’s chapter of AGBell. Stephanie hails from St. Louis, Missouri where she grew up slipping on ice during bitter winters, eating toasted ravioli and blue velvet cake, and telling jokes for candy on Halloween. She lived in a bilingual household with her parents, younger brother, and dog Storm (who ironically was scared of thunderstorms). When not at Desert Voices, you can find her drawing, reading a good book, and, yes, eagerly awaiting her Hogwarts letter. 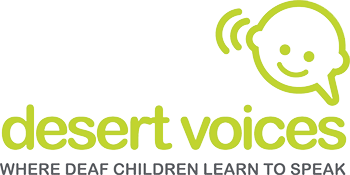 Jen joined the Desert Voices team in August 2006 as a teacher of the deaf. She has a bachelor’s degree in Elementary Education / English and a Master’s Degree in Deaf Education. Jen was raised in New Jersey where she enjoyed spending time at the beach. She moved to Arizona to work at Desert Voices after graduating with her Masters. . When she is not at school, you can find Jen working out, exploring local Phoenix events, traveling and spending time with her snuggly orange tabby, Remo. Tara joined the Desert Voices team in 2003 after hearing about a teaching position from a friend of a friend. As the Discovery Room teacher, Tara provides an educational setting for students ages 3 to 7. Her classroom provides our students with opportunities to practice their newly acquired language skills in a larger setting. In addition, the Discovery Room exposes children to larger group experiences and provides an opportunity for children to build their school and pre-academic skills needed for mainstreaming. Tara loves working with deaf and hard of hearing children, finding it very rewarding. Ashlee joined the Desert Voices team in 2013 as a Discovery Room Teacher Assistant. 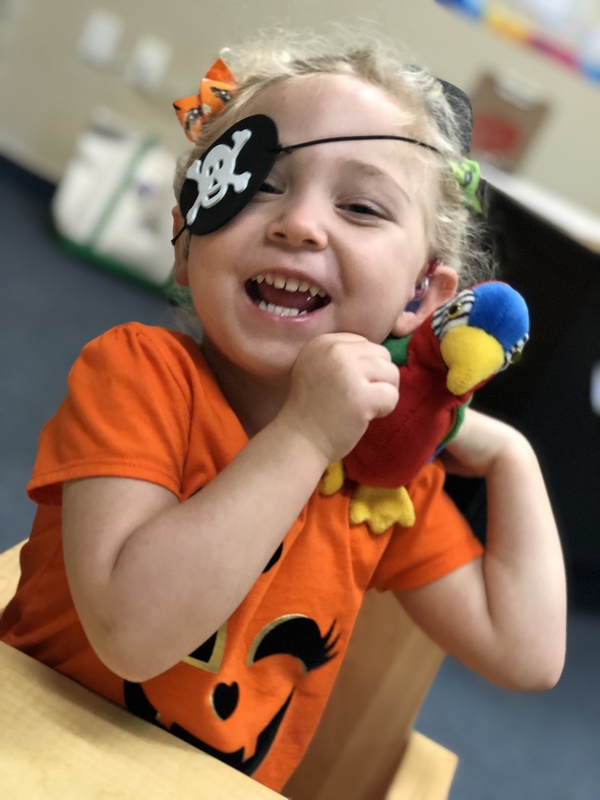 She works with each child in the Preschool Discovery Room to expand their social skills, encourage their speech and language development and eventually self advocacy. She was born profoundly deaf in Vermont and at age five, she moved to Massachusetts to be mainstreamed with deaf education integration. At age 11, she moved to Arizona and received her cochlear implant during high school. Ashlee’s college education in graphic design has helped her with launching her online apparel business, “Love, Ashlee Rose.” Through her website she is raising deaf awareness. She published a self help book on hearing loss and deaf education, and she is currently working on her memoir. Ashlee is a mother to a beautiful (hearing) daughter. She loves to spend time with her family, enjoys sketching, writing, cooking, and traveling - always looking for new adventures! She is a dog lover and donut lover! Maggie joined the Desert Voices team in 2003 and volunteered in different capacities. In 2011, she started providing individual listening and spoken language services to families and students. Maggie has enjoyed being a part of Desert Voices’ mission. While pursuing her master’s degree in Houston, TX, she started working with hearing impaired children at The Center for Hearing and Speech and volunteered as an interpreter in the audiologist department at the Houston Children’s Hospital. 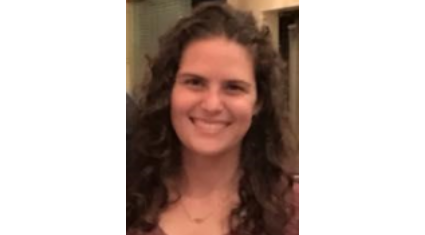 Maggie is originally from Argentina and also holds a master’s degree in speech and language science from the University of Cordoba, Argentina and well as the University of Houston. Maggie is interested in bilingualism, is fluent in Spanish and enjoys working with our Spanish speaking families. Maggie’s other passion is music! She completed a bachelor's degree in music education and piano performance while in Argentina. In the United States she has sung with the Houston Symphony Chorus and currently sings with the Phoenix Symphony Chorus. She loves living in Arizona with her husband and three children where they enjoy the outdoors. Beatriz joined the Desert Voices team in March 2018. Beatriz is a speech language pathologist and a teacher of the deaf. She enjoys working with children and their families in the Early Intervention program and teaches in our Jumpstart classroom. 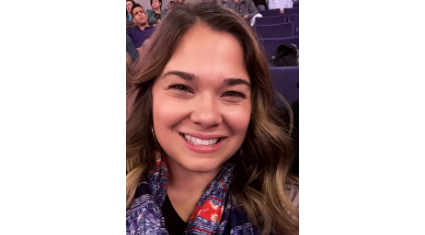 Beatriz graduated from the Complutense University of Madrid, Spain, with a degree in Speech-Language Pathology and from Fontbonne University (St. Louis, MO) with a Master’s in Early Intervention in Deaf Education. She has been practicing as a speech language pathologist since 2009, primarily in early intervention centers. Currently, she is working on a PhD in Speech and Hearing Science at Arizona State University. 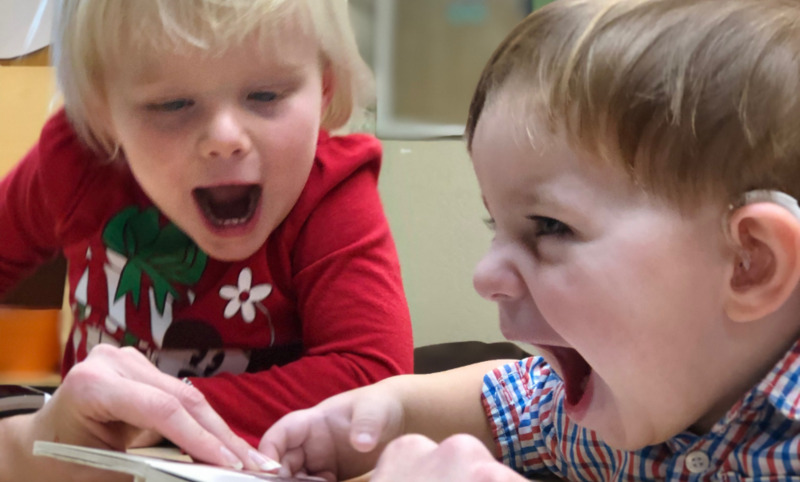 Her focus is studying word learning and vocabulary development in children with hearing loss, especially in those that come from bilingual families (English-Spanish). In her free time, she likes to explore new places and go back to Spain to spend time with family and friends. 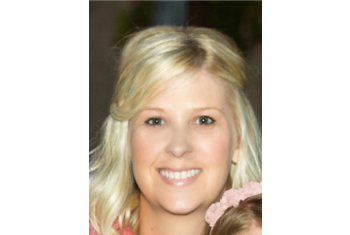 Tracie is a Speech Language Pathologist who works in the Early Intervention and Early Education programs, providing both Parent-Child and individual speech and language therapy to the students at Desert Voices. She loves helping families and their children embark upon and continue their Listening and Spoken Language journeys. 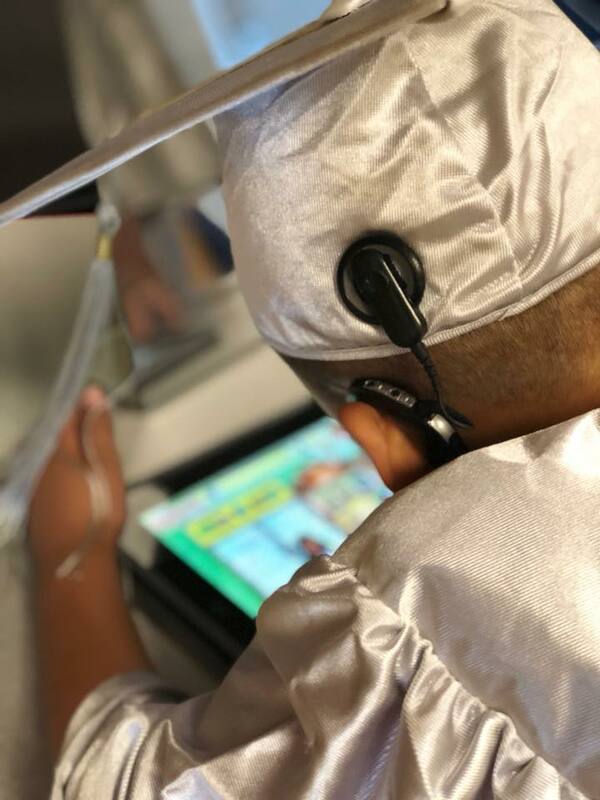 Tracie also truly values being an addition and complement to the excellent speech and language instruction the students at Desert Voices receive throughout their entire day. Tracie completed her Clinical Fellowship Year at Desert Voices in 2001-2002. After a brief stint working in the public schools as a school SLP, she returned to Desert Voices in 2004 and has been working here ever since. 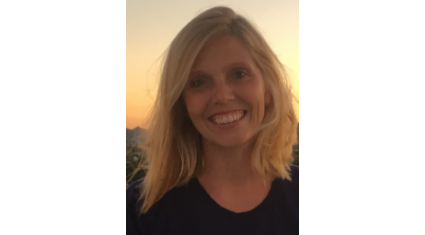 Tracie has a Bachelor’s degree in Speech and Hearing Sciences from the University of Arizona, and a Master’s degree in Communication Disorders from Arizona State University. 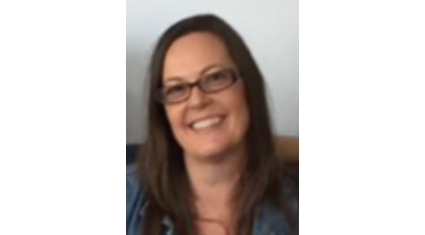 It was during her Master’s program that Tracie discovered her interest in and passion for working with children who are deaf and hard of hearing. She furthered her studies by earning her Listening and Spoken Language certification from the Alexander Graham Bell Association in 2008. Tracie is a proud Phoenix native, born and raised right here in the Valley! When she is not working, she and her husband Dale are busy raising their two children, son Zachary and daughter Charlotte. The LeBlanc family are baseball fanatics- both of the kids play, Dale coaches, and they all enjoy going to Diamondbacks games! Tracie also loves going to the movies, baking (but not cooking! ), and crafting. 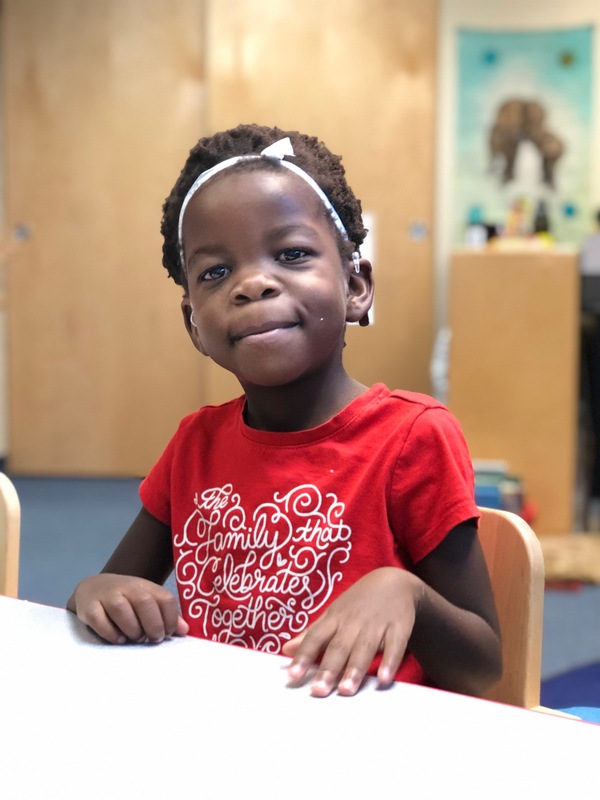 As a teacher in the Toddler Room, Ginger works to nurture an open dialogue with families and to build a community in the classroom so that everyone feels safe and ready to learn. 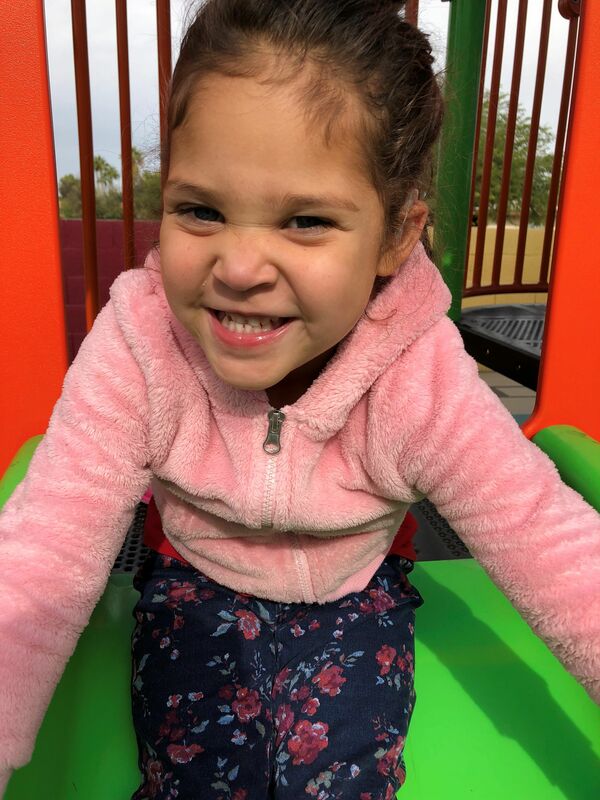 Watching tiny children grow and develop relationships and a vocabulary so they can express themselves is as rewarding as it is educational to her; she is passionate about building a strong foundation to support a child's overall future development in cognition, social and emotional skills, as well as physical and behavioral growth. Ginger earned her Bachelor's Degree in Deaf Education, Birth to Grade 12 from the University of North Carolina at Greensboro. After college, she taught in Durham Public Schools in North Carolina for two years at an auditory-oral site-based program within an elementary school and as an itinerant teacher. She moved to Arizona in the fall of 2009 and joined the Desert Voices team in the preschool program where she taught for five years. Just after becoming a mother herself, she made the move to the Toddler Room in 2014. She and her husband, Michael, live in Phoenix with their daughter, Penelope. When Ginger is not doing "school", she enjoys spending time with her family, friends, and church community here and in North Carolina. She also loves reading children's books, being outdoors, decorating her home, and escaping for a day trip/adventure. 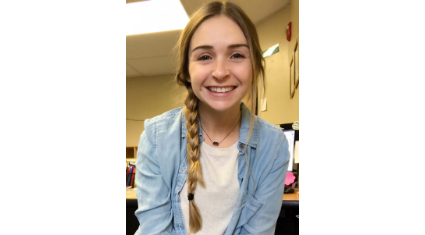 Halle joined the Desert Voices team in 2017 as a Toddler Room Teacher Assistant. Halle loves people! Her Mama always told her to wake up and think about someone else other than herself. It must have taken. She believes everyone has value and an interesting story to tell. She stays in the moment, tries to look at situations from another person's perspective, and keeps the situation light. While she loves 90's hip-hop, you will just as likely hear her singing "'F' is for friends who do stuff together, "U" is for you and me, "N" is for anywhere and anytime at all down here in the deep blue sea" which is from Sponge Bob. 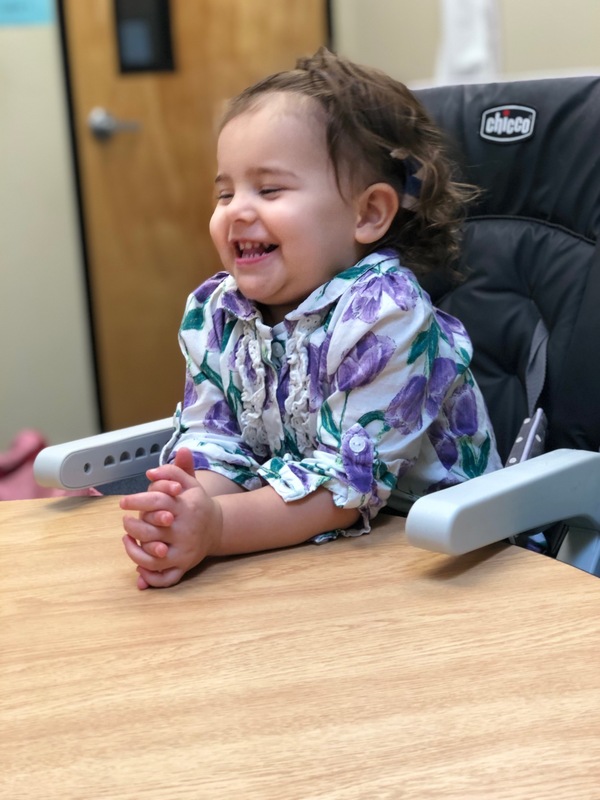 Halle has previous experiences leading a toddler room at another early childhood learning center and at a kid's club at a gym. 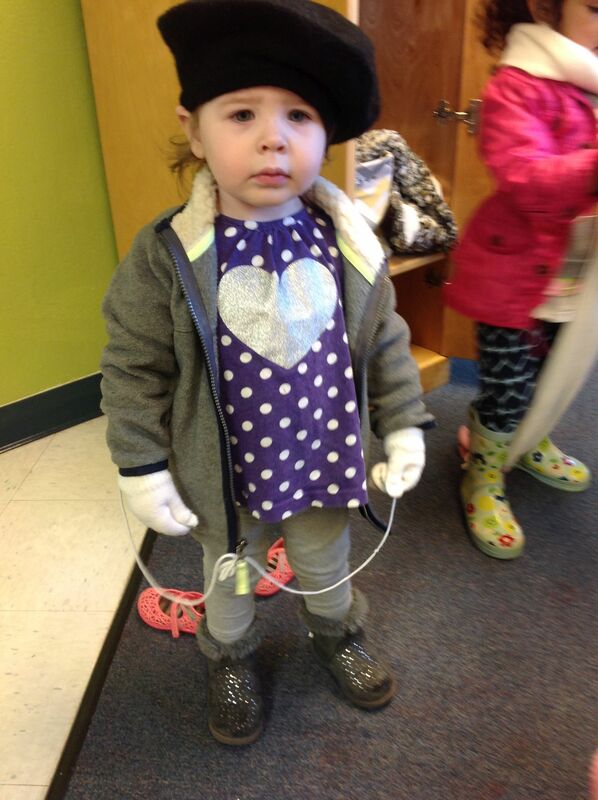 We are lucky to have her as she brings even more music, color, laughter, and balance to the Toddler Room.